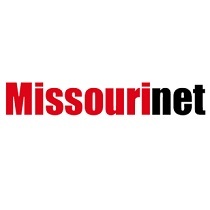 A scathing audit finds excessive pay for MU System executives. A panel of state lawmakers consider a tax credit for Missouri’s most vulnerable. Alisa Nelson reports.